Christmas is one of our favourite festive seasons here at The Providore, and we can't wait to share with you the exciting happenings happening across our stores! From delicious gourmet goodies to delightful gift ideas, there's something for everyone - so come on down and join in the fun! 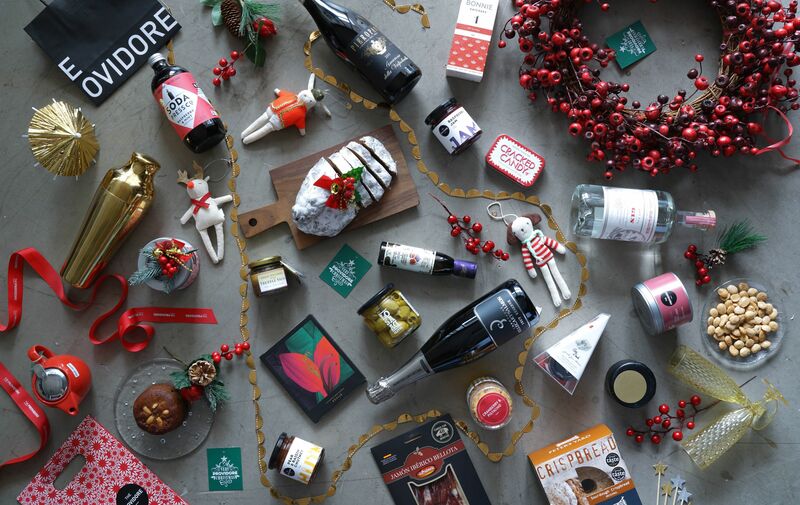 Christmas is all about feasting and gifting, and this year, you'll be spoilt for choice with our specially curated range of hampers and gift sets, as well as gourmet goodies (chocolate, fruitcake, stollen...and more!) that is bound to put a smile on everyone's faces. To make it convenient, we have set up a special online pop-up store for you to shop anytime and anywhere. Choose to have your items delivered, or collect at any of our stores! 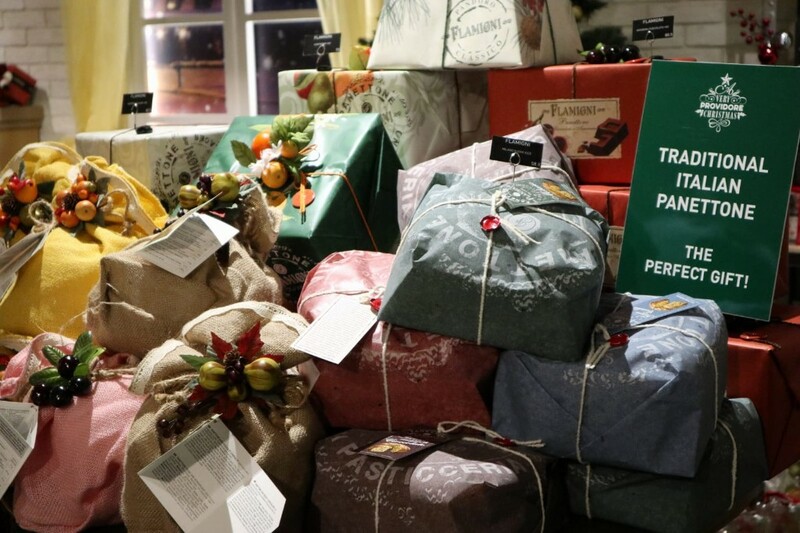 It has become somewhat of a Christmas tradition for us to have Flagmini's panettone in for the Christmas season! Their delicious fruit loaves come in a range of flavours, such as the classic with fruits, chocolate & cherry, and chestnut. Beautifully packaged in 500g and 1kg sizes, these make the perfect party gift, and an amazing addition to any dining table. 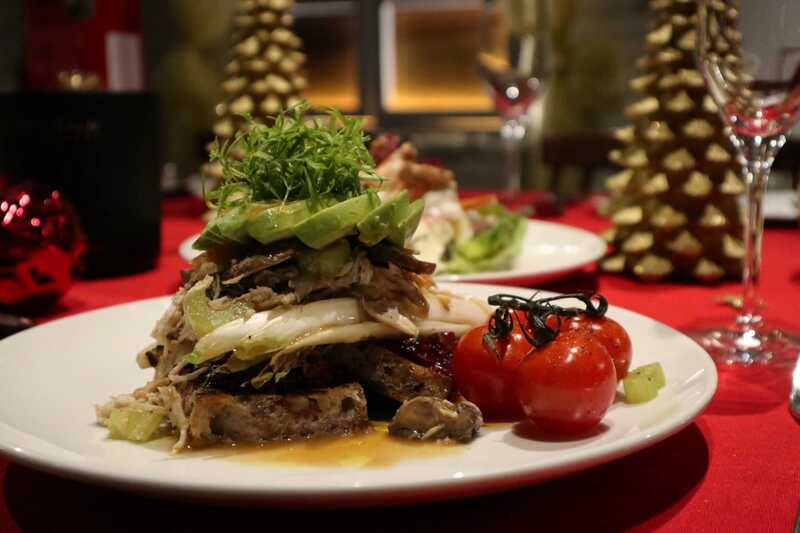 Starting 10 December, we will be launching a special Christmas menu consisting of a festive Waldorf salad, an open faced pulled turkey sandwich, and a roasted Kurobuta porkloin wrapped with prosciutto and served with mashed potato and gravy! These limited edition items will be available till the end of the year and are definitely not to be missed! 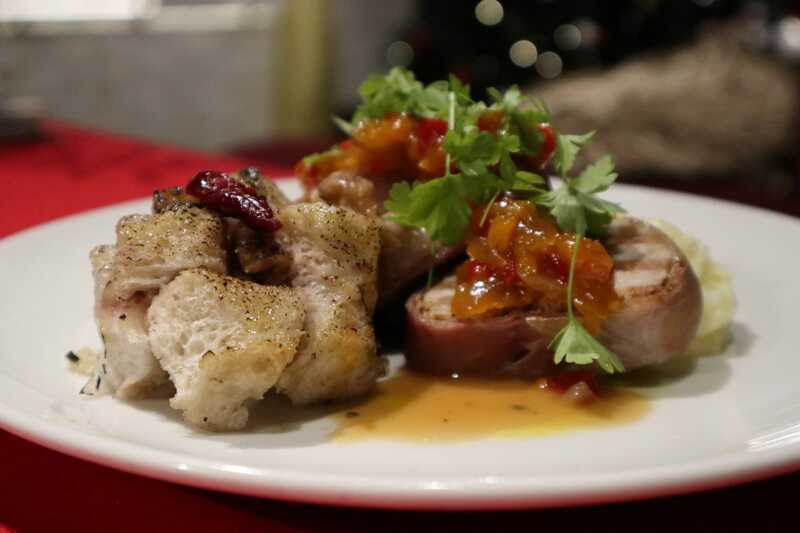 Looking for a space for your year-end/new year gatherings and events? Why not host your next event with us at our outlets? 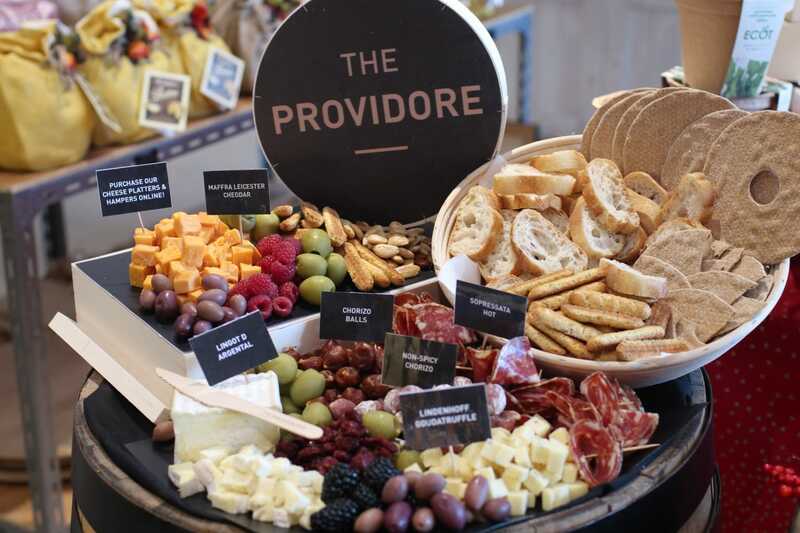 We also do corporate caterings if you have a venue of your own in mind. Drop us an email at hello@theprovidore.com!